New Year’s Eve is a time for a good family get-together, lavish food, and a dash of fun to celebrate and welcome the coming year with joy and merriment. It is a special time for kids to ring in the celebrations and indulge into fun activities, which they are always willing to explore. Since New Year’s Eve falls during the cold winter months, it is advisable for kids to stay indoors and celebrate the special day with some exciting activities that the kids will enjoy and remember the whole year. You may also think of going to a warmer place that combines a good vacation and enjoy the impending celebrations. Dubai which is well-known to bring down an elaborate celebration ever year on New Year’s Eve through the display of amazing fireworks, glitter and jazz that highlights the tallest skyscraper of the world, a good option is to take your family to this wonderful destination and let your kids enjoy a never seen before celebration to rejoice the New Year in awe. 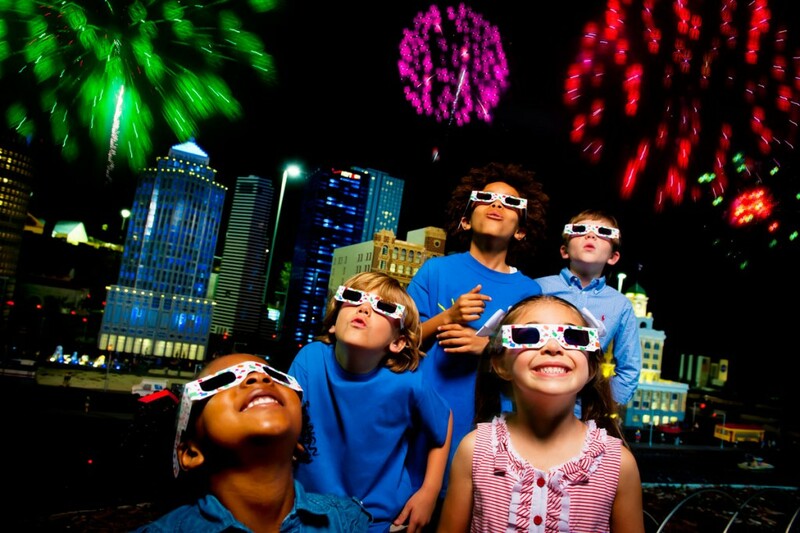 Here are some more ways to celebrate New Year’s Eve with Kids. Homemade Party Decorations: A New Year’s Party is never complete without hats, poppers, noisemakers and confetti. 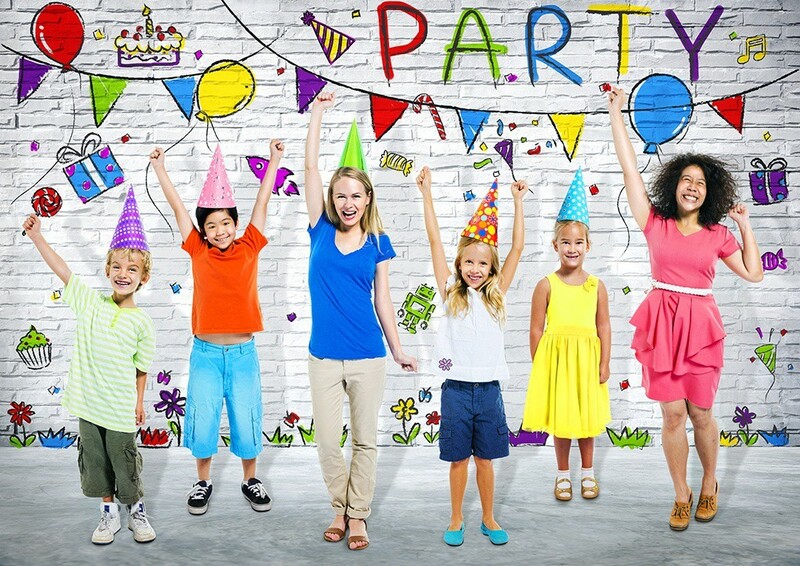 Getting your kids involved to prepare these fun accessories for your New Year’s Party celebrations at home (which may also include trimming and decorating the New Year’s Tree) and getting things ready to roll out the festivities as the clock strikes twelve, is exhilarating. The fun and excitement with children reaches no bounds and they look forward to such celebrations every passing year. Indulge into mindful and fun games: Here are a few thoughtful games to play on New Year’s Eve to keep all the restless lot engaged for the evening. It also increases the family bonding especially among siblings and other family members. 1. Most families follow a traditional game called the ‘Gratitude Jar’ that starts on January 1 each year. Members of the family jot down things that they are grateful of and drop the notes throughout the year. It brings a great sense of bliss, elation, and accomplishment when the family sits and reads the notes on New Year’s Eve. 2. Bring in a new game as the countdown begins: You need to write activities on sips of paper (such as play a board game), and put them inside balloons. The balloons are labelled for each hour starting from 7 p.m. to midnight. Kids pop the balloon of the stipulated time and then spend the next hour playing or doing the activity. Out of the box ideas would only add to the fun. 3. Fill out time capsules questionnaires: This is another fun and enriching activity for kids as they have to make notes on their favourite things such as movie, friend, dinner, treat, book, toy, colour, besides indulging into a thoughtful gesture of writing the best thing that happened to them that year and what they wish to do the following year. Once done, the questionnaire is stored in a “time capsule” that can be opened and read on the Next New Year’s Eve. 4. Setting a craft station: Kids are more inclined towards craft and they can be absurdly creative. Setting up a craft station for the kids is thereby one of the best ideas to incorporate in the New year’s celebration. Young kids can prepare their own DIY party hat, whereas the older ones can indulge into something more elaborate. Making fireworks crows is another special endeavour that can bring all the noise and fun at midnight! Serve Mock tails: Celebrate the New Year Eve in style for the kids by incorporating a few all-time favourite drinks that most kids crave. For instance, a yummy sparkling cotton candy drink is a hit among kids. You could hardly wait to see the sparkle in their eyes! Alternately a few of their yum dishes can also add to the list as starters! Have a Fun Dinner: One of the best ways to celebrate with family is to prepare a sumptuous communal meal and incorporate a fun game with it. Cheese fondue is one to name. It brings the family together and has its own fun quotient. Dessert Fondue with a bowl of melted chocolate and fruit pieces is another option for this fun game. A Noon Year’s Eve Party: This kind of party is apt for the little ones who cannot stay up till midnight for the celebrating. Activities the kids love to do with their favorite meals served with music and dance can be included. Spend time watching home videos, shows along with dinner: Most people make house videos but never go back and look at them. At New Year ’s Eve spend some quality time watching a few memorable events of the year with the people you love the most. Take a break in between to eat your favourite family meal while sharing your past memories. An all-time favourite show or funny movie can be an add-on to wind up. The power of kindness: Young minds needs to be moulded early to get the best qualities engraved on them for life. Kids need to be taught to help and show kindness to those in distress. It could be any person who is struggling with an ailment, or an elderly. Sending them letter, baking a cake or cookies on special days of the year or preparing a meal for them on New Year’s Eve could be one of the activities to be indulged into. Travel: Travelling to a new destination on New Year’s Eve is also a good idea as it proves to be one of the best fun activities to witness the glitter of a new place. Paris, Las Vegas, Bangkok, Sydney, London, New York and Dubai are a few places to name that offer an impressive display of firework shoots on the eve that can leave you and your family spell bound. Spending time with the people you love is what most people look forward to during Christmas and New Year. The above mentioned activities and games can be performed even if you are not at home, at a new travel destination. Sending post cards from a distinct location to friends and all those who mean to you, is also a good idea to bring smiles to those you wish to remain connected with.